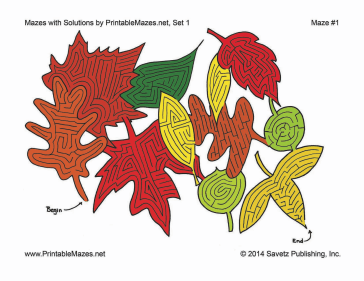 A printable PDF file with several mazes and their solutions, one per page. Hard Mazes Set 1 — "Demanding"
If you always turn right, eventually you'll find your way out. 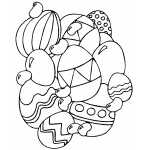 These mazes are easy to download and print. 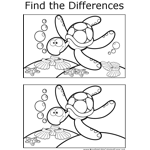 Each maze is available for free in PDF format. Just download it, open it in Adobe Reader (or another program that can display PDF files), and print. The optional $9.00 collections include a whopping 250 individual mazes. You can pay using your PayPal account or credit card. You'll be able to download the maze collection within moments. If you don't see a maze design or category that you want, please take a moment to let us know what you are looking for.